Scott Jackson is an accomplished violin performer and recently received his Doctoral Degree in violin performance from the University of Cincinnati College Conservatory of Music. Scott has competed in numerous competitions and was a semi-finalist in the 2011, 2012, and 2013 Sphinx competitions. He also won the CCM Concerto Competition in 2014. In 2015, Scott was accepted into a fellowship position with the Grant Park Symphony in Chicago, Illinois, where he performed extensively with the orchestra and as a member of the PI String Quartet. He has been invited to play in masterclasses with violinists such as Midori, Gil Shaham, and Augustin Hadelich. Scott currently plays in several orchestras and ensembles, including the Dayton Philharmonic Orchestra and Las Vegas Philharmonic. He has been invited for the past four years to play with the Sphinx Virtuosi Chamber Orchestra on tours across the United States. Scott is a founding member of the Price Hill String Quartet, which performs regularly in Cincinnati, Ohio and has earned a grant from ArtsWave. In 2017, he joined the faculty of Porterville Summer Strings, an intensive 2 week long music festival that targets the low-income area of Porterville, California. Scott has attended numerous summer festivals including Meadowmount School of Music, Indiana University’s String Institute, Aspen Music Festival in Colorado, and the Pacific Music Festival in Japan. 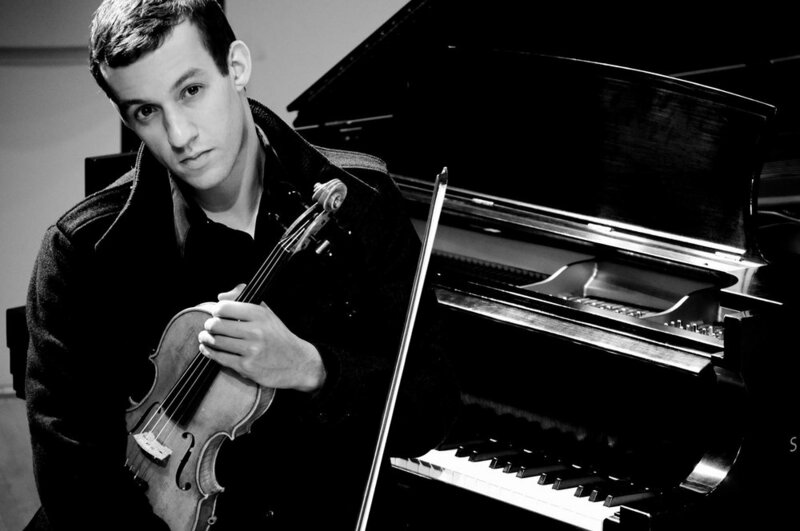 He received his Bachelor's Degree in Violin Performance from the University of Texas, where he studied with Brian Lewis. He continued his studies at the University of Cincinnati College-Conservatory of Music where he completed a Masters degree and his doctoral work while studying with Professor Won Bin Yim.